"One of every 10 euros spent on healthcare in the EU is for treating depression"
"The increase in cases of depression in recent years is caused by the economic crisis and the associated problems of unemployment, among others..."
"Jewish community to file complaint after anti-Semitic tweets posted from Spain"
"The Jewish community in...Catalonia has taken action over anti-Semitic messages posted on social networking sites after Israeli basketball team Maccabi Tel Aviv beat Real Madrid to win the Euroleague title on Sunday. After the game in Tel Aviv was over, nearly 18,000 offensive messages appeared on Twitter, according to Jewish associations, which have announced they are planning to file a complaint with the state attorney on Tuesday. According to sources from the Jewish community, the complaint will include tweets from five users of the micro-blogging site – along with their full names – which, the complainants will argue, constitute incitement of hatred against Jews." 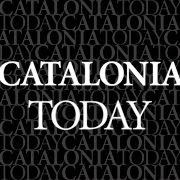 Read more from El Pais [in English] here. Barcelona launch of my new non-fiction book, "The Remade Parent"
I invite you to come along and join us at the Aunzcat Soc space at C/- Pau Claris 106 Barcelona at 6pm on Friday, June 13, 2014. 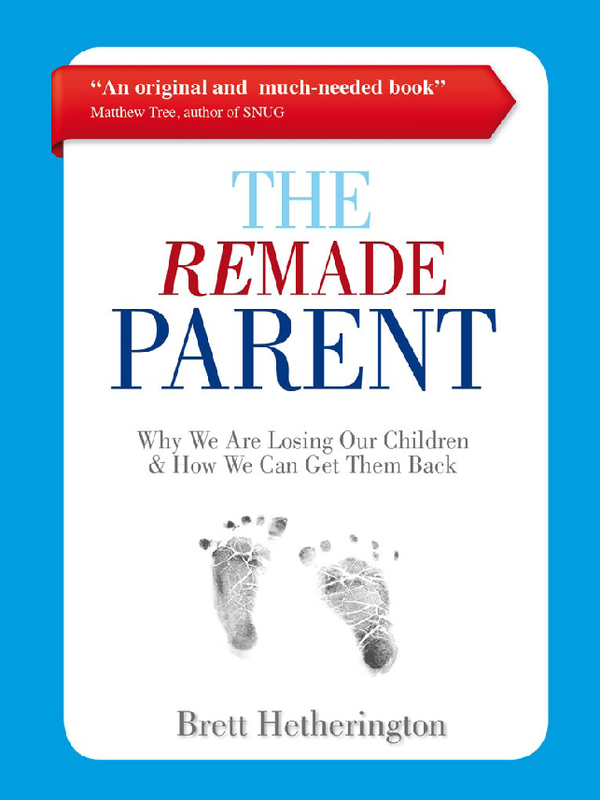 We will be launching my new non-fiction book "The Remade Parent." Fine, red-brown dust covered every flat surface across Europe and the south of the UK just four weeks ago. 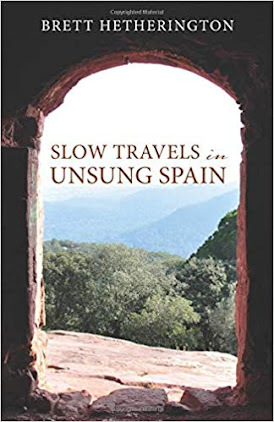 If it was ever needed, it gave the strongest physical evidence that nature does not respect borders as well as telling our eyes, noses and throats that continents can exchange things through the air as easily as we can go on our holiday flights. Apart from local pollution and pollen, the major source of this all-encompasing powder was North Africa's Sahara desert. Powerful wind storms there whipped up the particles making them airborne well into the north where they were brought down by light rain. This desert, like the others I have visited in the USA and Australia, is both enchanting and beguiling. The apparent emptiness, the sheer width of the open space, the calming shimmer of the sand, the soft curves of the dunes, the barren beauty of the raw plains and the friendly proximity of the stars in your face at night, and (if you are lucky) all from the back of a placid, gentle-paced camel with extra long eyelashes. To me, the desert is infinitely more preferable than trying to look at the irritatingly ceasless, repetitive and ultimately moronic monotony of the ocean, which for all it's supposed romance and admittedly great bounties, is to me just something that makes me seasick. But this recent weather phenomenon, including the reporting of it, has another aspect to it. Many of us are at least subconsciously pleased that it has come from outside where we live or have grown up. It is easy, convenient, mentally lazy, to categorise something that has created a minor health concern like asthma as a problem caused by an "oustide" influence or created by an "external" source. We can, without even vaguely realising it, make a casual association with other "African problems" like immigration/refugees/hunger/starvation/poverty and this allows us to wash our hands of any possible moral responsibility simply because it was not "us" who made it so. We can quietly form the idea that it is those from outside our own homelands who bring in trouble/disease/political extremism/desperation or even "false" religion and this means that we have logically gone most of the way to dismissing the needs of negros with "other continent" problems. And we have barely exercised a brain cell in the process. Because of the luxury of viewing Africans as others, and not "one of of us" we also set up a chain of thought (or is it more like a lack of thought?) that links "their" difficulties as somehow removed from "our" difficulties. This permits a kind of unconscious, indifferent racism. By creating the idea of "us" we create the idea of "them." Even the word "foreign" is objectionable to me. So, weather can reach out over frontiers. When any person does the same we should be complelled to consider the Latin writer Terentius' words from around 160 BC. He stated that " I am a human being, so nothing human is foreign to me." 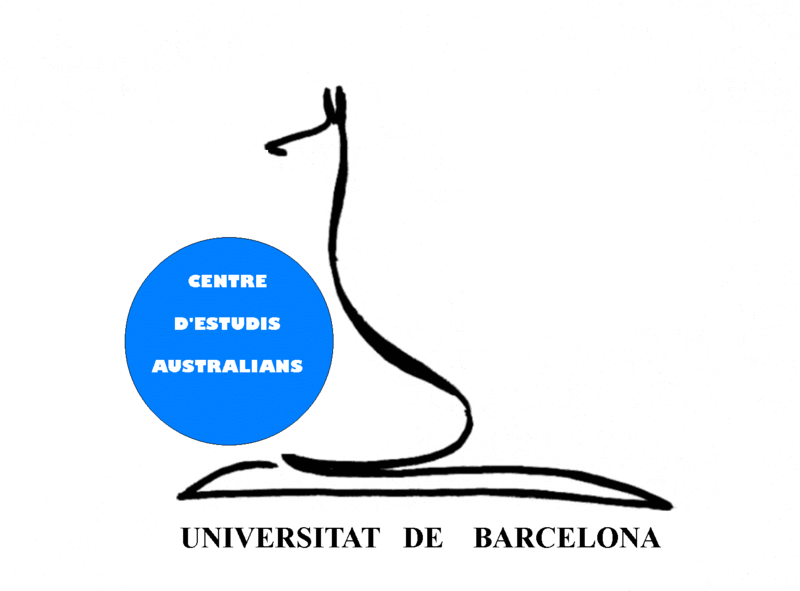 Podcast of lecture at the Uni of Barcelona on "Modern Spain and Australia"
Last Wednesday, I did a talk about the cultural, societal and other differences (and similarities) of modern Spain compared to Australia. A podcast of it is available here.